"The task of leadership is not to put greatness into people, but to elicit it, for the greatness is there already". John Buchan When you think of leaders and leadership, what comes to mind? When you think of leaders and leadership, what comes to mind? Charismatic and inspirational or out-of-touch and remote? Leadership is a complex, many sided puzzle which many of us learn from mirroring someone else, picking it up as we go along or trial and error. 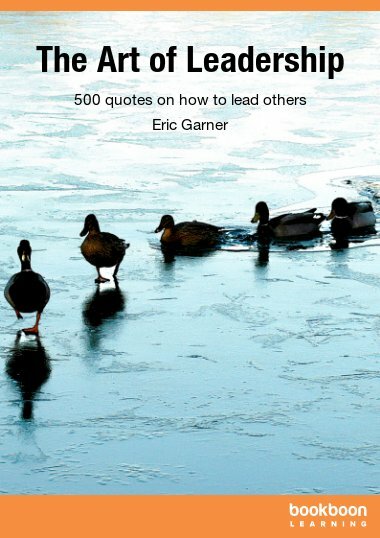 This book examines the styles, models and philosophies of leadership that underpin and inform thinking. 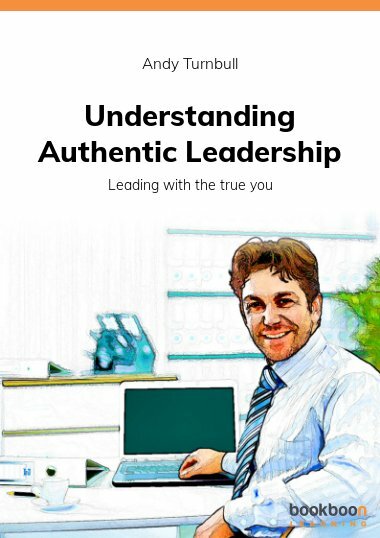 This book will provide you with an invaluable insight into how; style, approach, team working, communication, motivation and staff connection need to be continually assessed and evolved. Without the ability to flex your style and approach, you will be less likely to adapt to ever shifting working environments. This leads to reactive not proactive approaches which limit informed, logical, evidence based decisions. 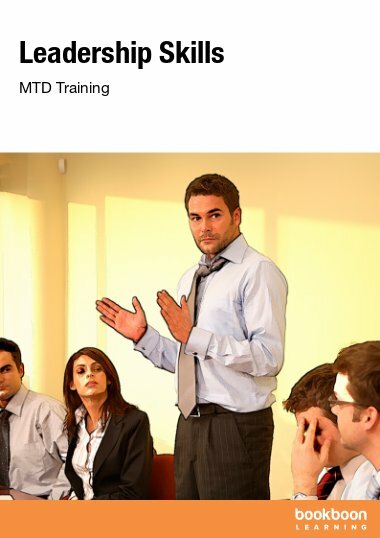 We will all have experienced leaders who inspire, enthuse, motivate and get the very best out of their team, whilst not having to watch their every move. Conversely many of us will have had leaders or managers that adopt tight control, planning and lack of consultative conversation. Or those with a complete ‘hands off’ approach. 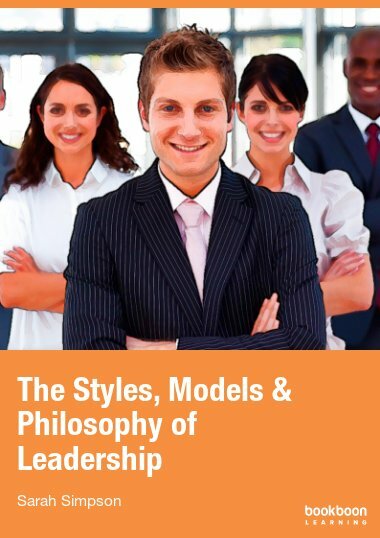 This book is designed to introduce and bring together the; theories, models, styles and philosophies of leadership. 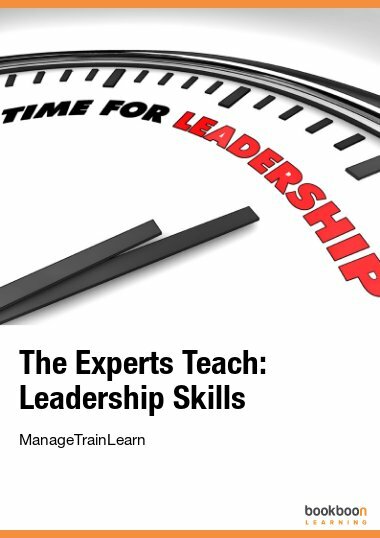 This will enable you to appreciate and gain an insight into the need to constantly adapt your leadership style and approach to match and anticipate ever changing situations and environments. Yet another excellent publication from an auther who clearly has a lot of experience in presenting what she writes about. 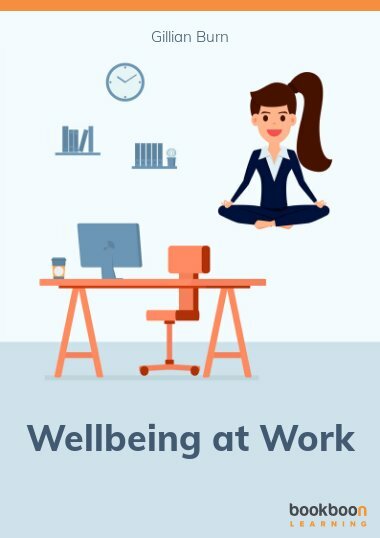 Really useful book for organisations and individuals alike. 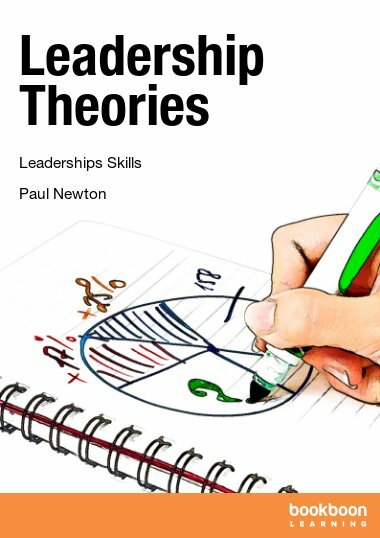 It is simple to understand and covers all the major areas of leadership models to help the reader understand the concepts. Great read. Look forward to using it in my new leadership role. Keep up the good work.